Just the other day I was talking with Oliver about how frustrating it was to find the times of the family drop in gyms at community centres in this city. Going from one website to another & finding how exactly they've categorized it--parent & tot gym? family gym? 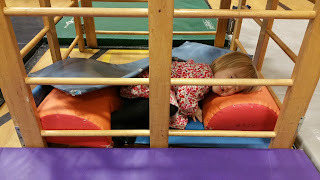 preschool play time?--can be time consuming if you want to look for the schedules at a few different community centres. We typically use Hillcrest, Creekside, & Mount Pleasant, so I would go to three different websites to find a wear-Bronte-out-drop-in session. 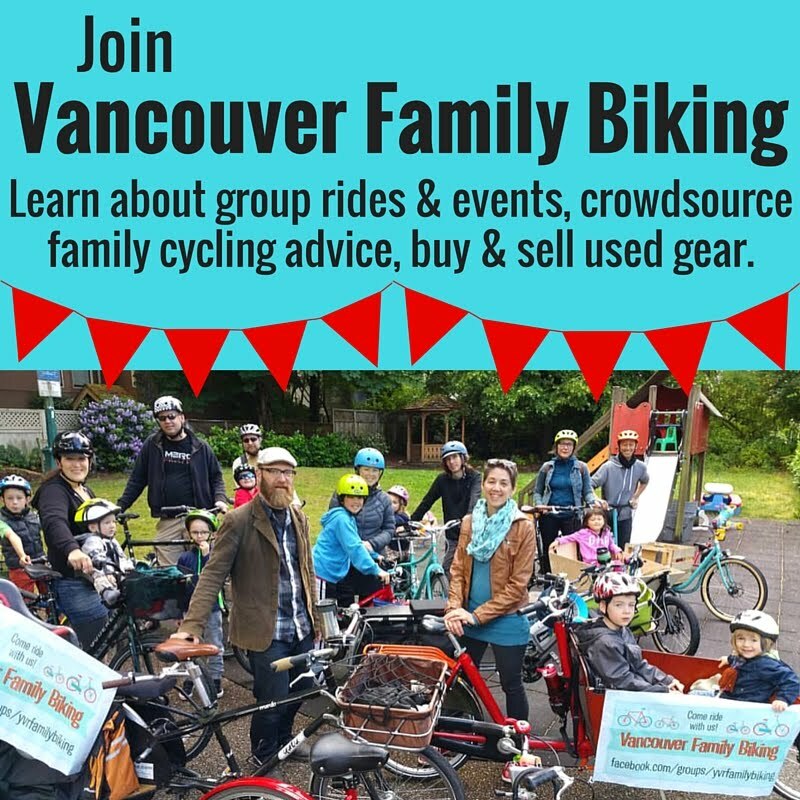 Until I noticed a link in my Facebook feed to ONE page that amalgamates the baby, toddler, & preschooler drop-in program schedules for all the community centres in the City of Vancouver. When you look at the list, it only shows the names of the activities, not the location of each one, but if you click on them the details pop up without sending you to a further site. You can also filter the list by community centre, choosing one or more of your favourites. Here's the link so you can easily find things for your rambunctious tot to do to burn off energy. If you haven't been to the comunity centre drop-in gyms yet, you should definitely go. They're very affordable--between $1.50 & $4 per kid, usually with a cheaper rate for two or more. Bronte loves to run around from kiddie car to little slide to foam mats to blocks to tunnel, etc & gets tons of good play time in there.